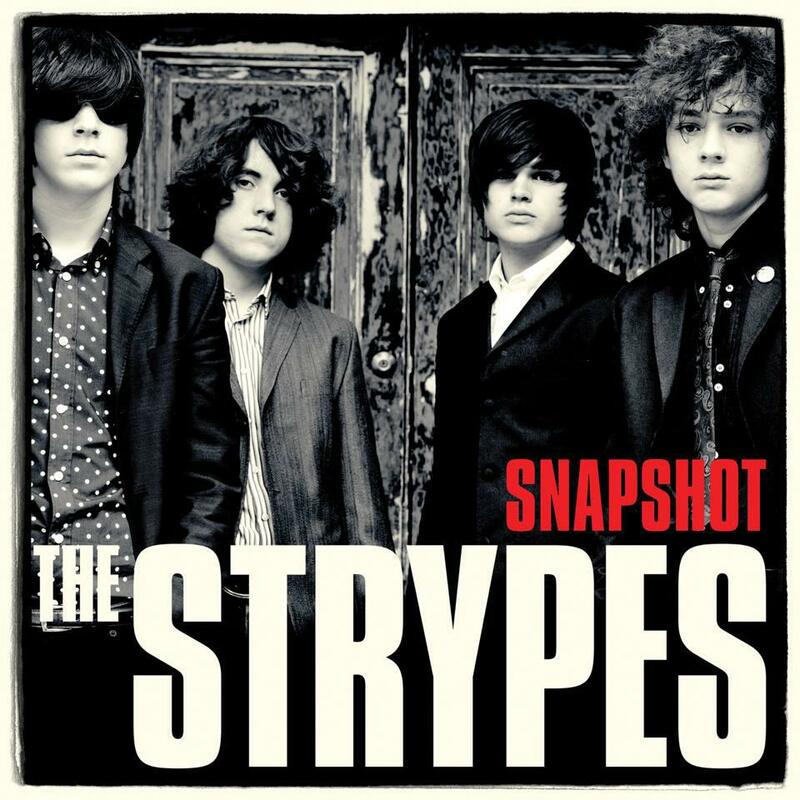 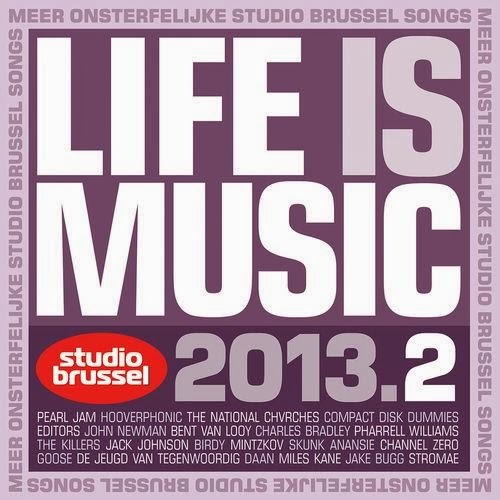 . .: The Strypes - Snapshot (2013) [MULTI] :. .